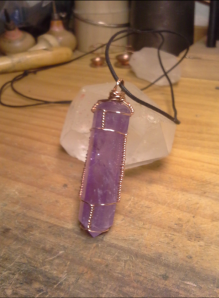 A gallery of some of my work that is has been added to peoples' jewelry collection. 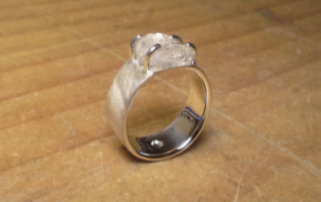 Sterling silver and quartz ring. 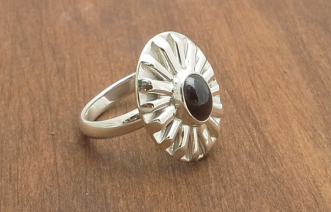 Sterling silver and garnet ring. 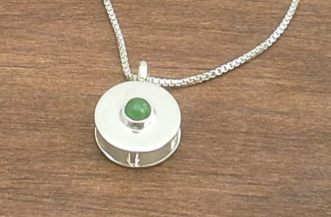 Sterling silver and jade pendant. 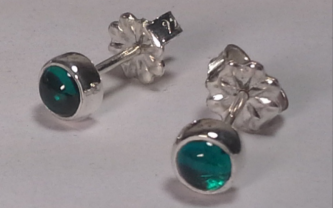 Sterling silver and emerald earrings. 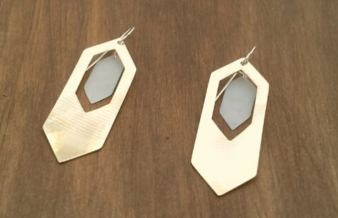 Drum cymbal, drum head, and sterling silver earrings. 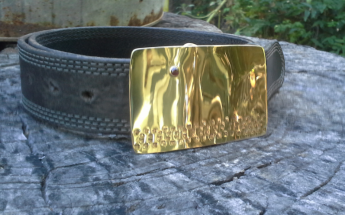 Brass and garnet belt buckle. 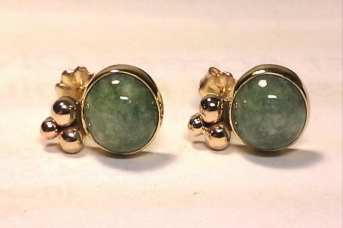 Guatemalan jadeite and 14k yellow gold earrings. 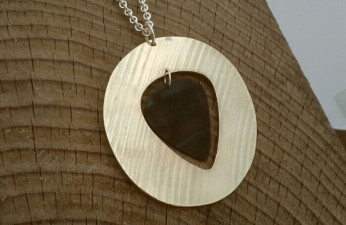 Drum cymbal and vinyl record pendant.